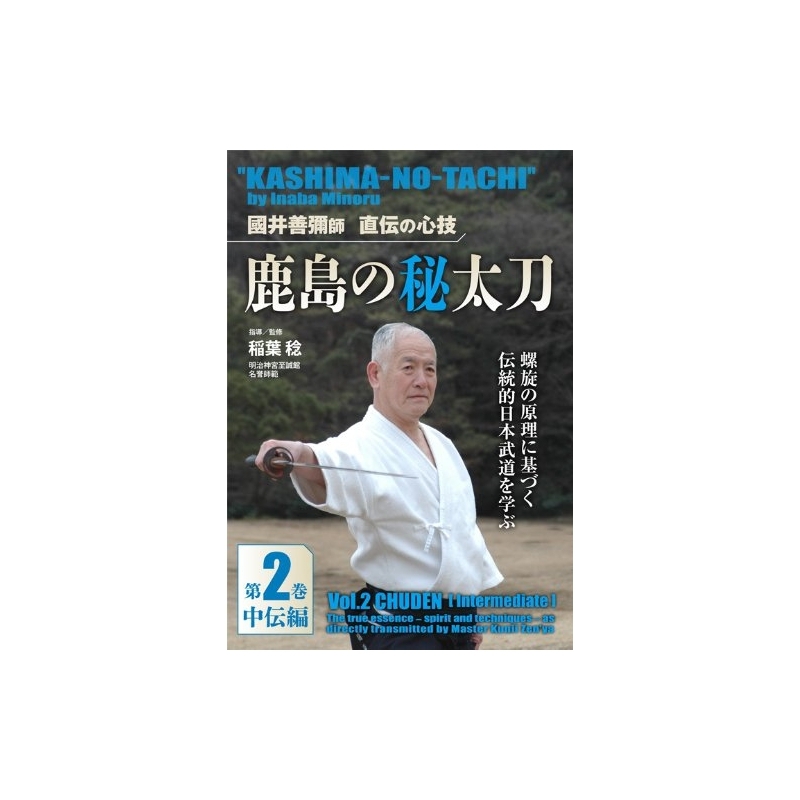 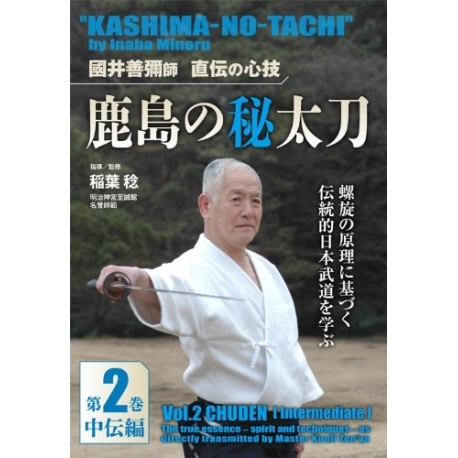 DVD KASHIMA no HIDACHI-INABA Minoru, by MATSUMOTO BIZEN no KAMI. 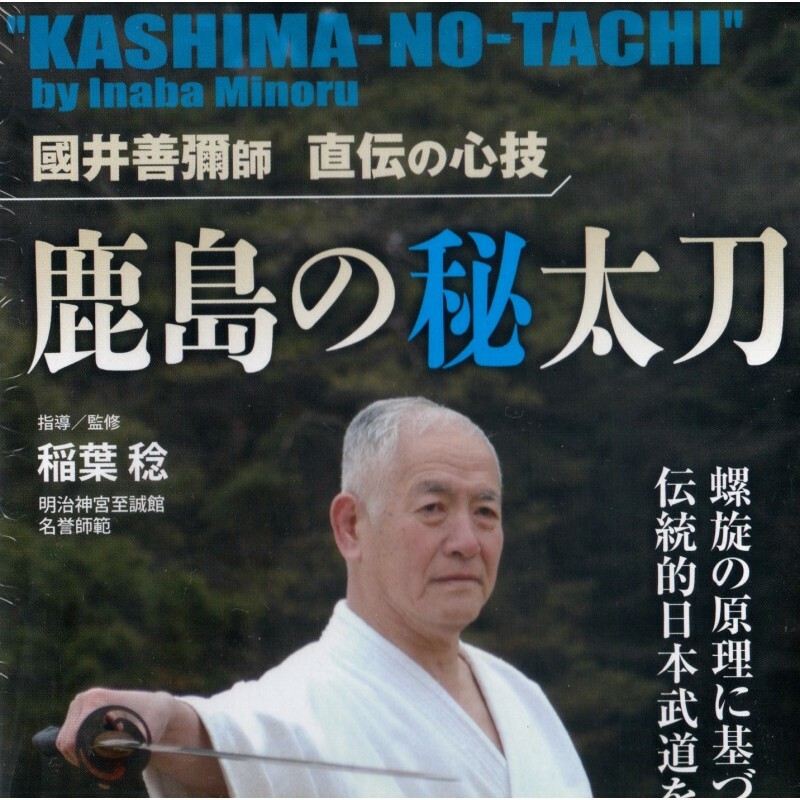 INABA Minoru started Aikido in Aikikai Tokyo in 1963, began Kashima Shin Ryu with Master Kunii Zenya in 1965. 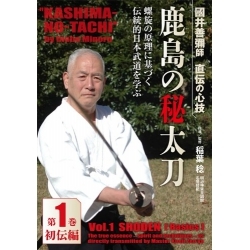 In 1973 he was named the Dojo Shihan "Shiseikan DOJO" in Meiji Jingu and between 1993-2009 he served as the Kancho (Director of Dojo). 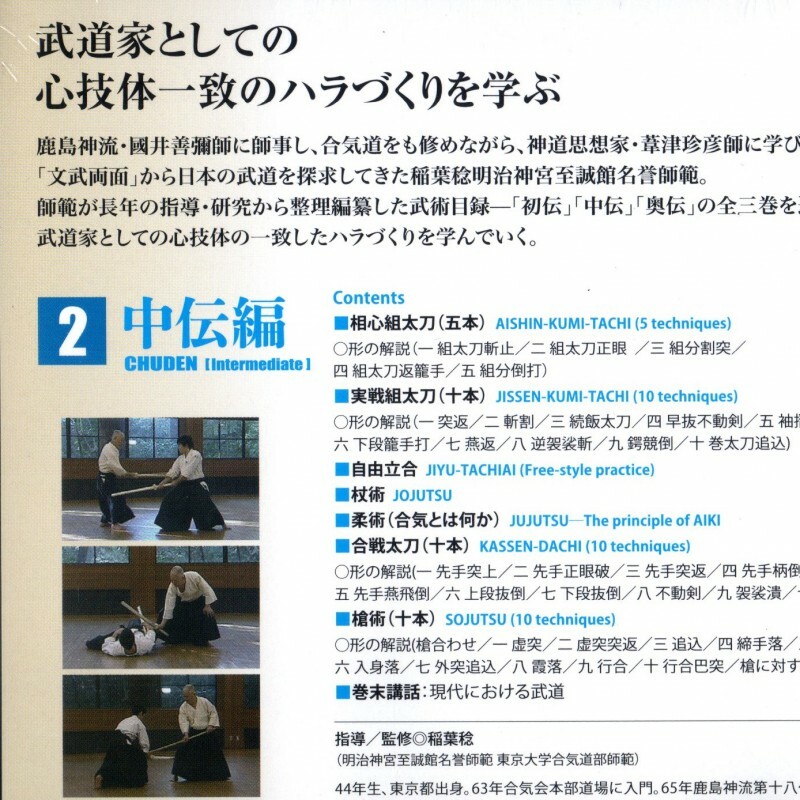 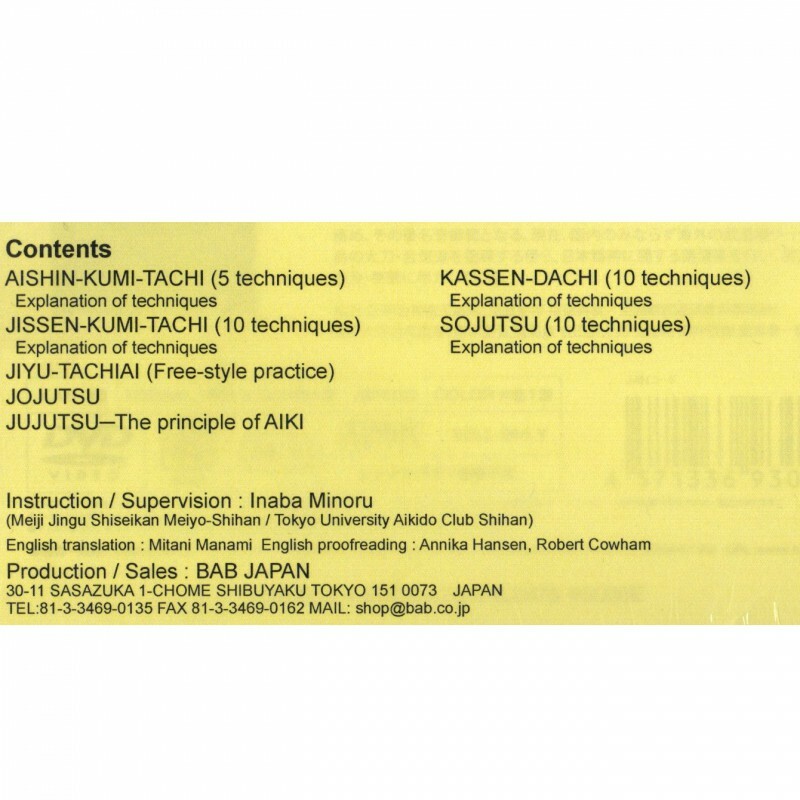 Today, he teaches Aikido and Kashima Shin Ryu throughout Japan and abroad.